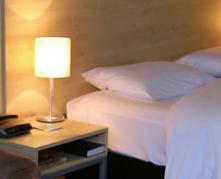 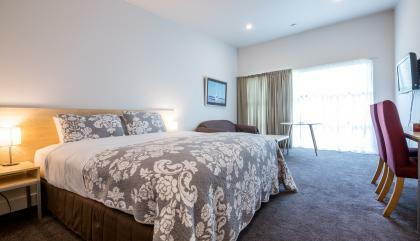 Stylish, comfortable, warm, spacious and welcoming studios accommodation at a fantastic price. 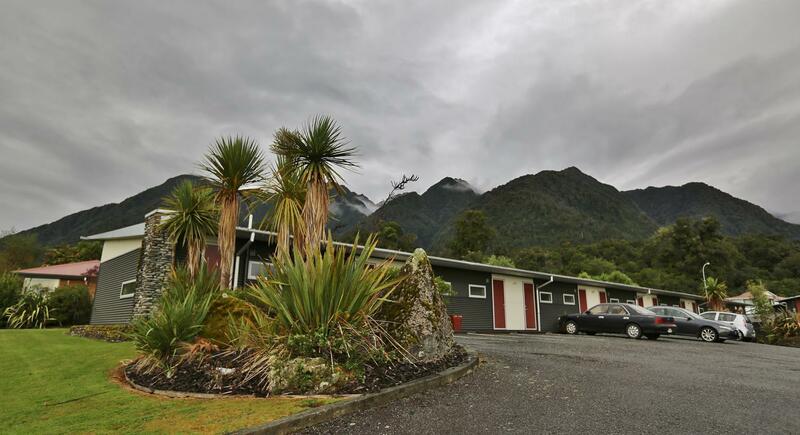 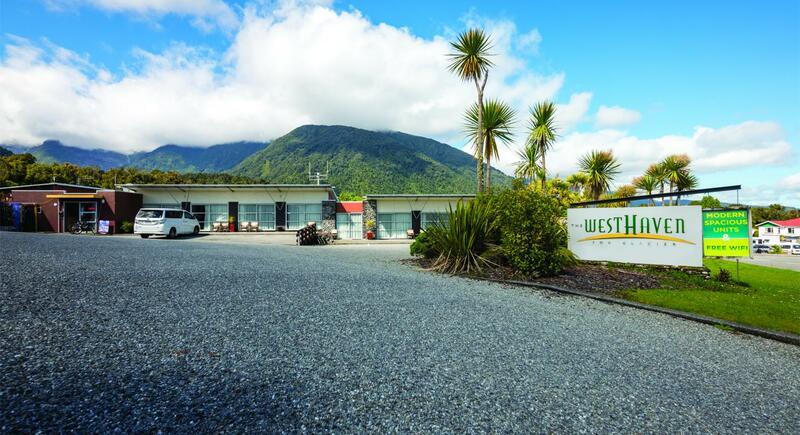 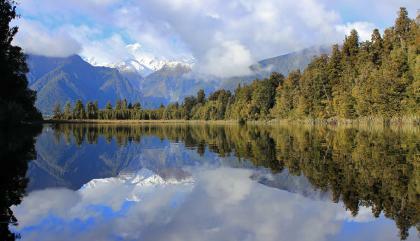 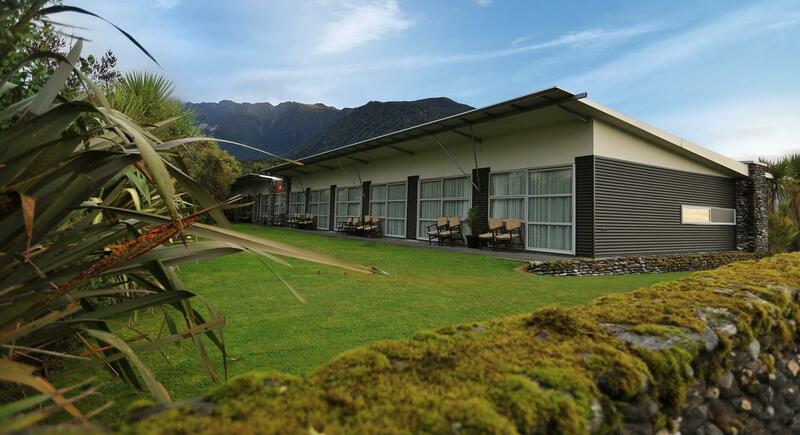 This remote village is set in the tranquility of Westland National Park and World Heritage area. 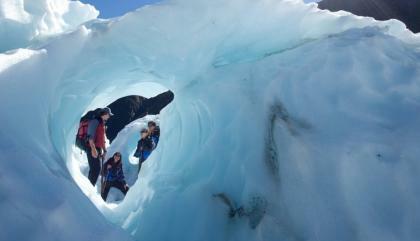 For those who would like to experience walking on ice & learning about the glacier. 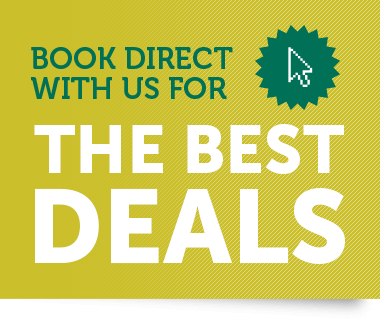 It's a must. 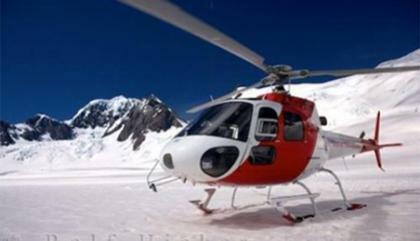 When you book your accommodation direct with us we can also book your fantastic scenic flights.